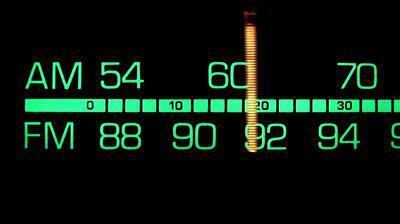 As always, you can find WXXI Classical on the FM radio dial at 91.5. Today Smart Speakers are taking the place of traditional radios in many homes. Here are three simple steps to set up your Amazon smart speaker to play Classical 91.5. 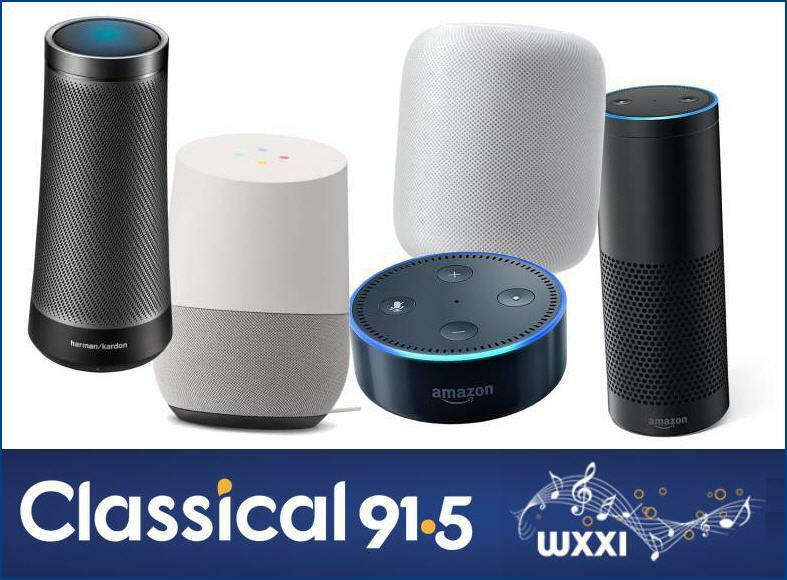 Through voice commands, just ask, “Alexa, play Classical 91.5.” Instantly, Alexa will bring you a live, digital stream of our broadcast, so that WXXI is with you wherever you go. First, download the Alexa app to your smartphone. Then ensure that you have your correct device location selected by choosing “Settings” from the app menu, selecting your device, and scrolling down to “Device location.” A precise street address will help make Alexa’s results more accurate and catered to your needs. To browse your local radio stations, go back to the app menu. Select “Music, Video & Books” and scroll down to “tunein.” Ensure that your device is selected in the drop down box at the top of the page. Select “Local Radio” and there you will find all the local stations in your area. Select a station and it will play through your Dot or Echo. or through iTunes, VLC, or other similar apps with this URL: http://wxxi.org/listen/fm.pls (a small 'playlist' file will download to your computer which can then be opened in these other programs to hear our stream). On iOS Devices we recommend WXXI's mobile app which is available for free download.